Clear translation that gets your message across is at the heart of what we do here at FTMLS. We have many years of experience working in translation, and we understand that high quality translation is a must for any business working in different locations and countries. Our aim is to provide natural-sounding translations that read well to any native speaker. Whatever you need translated, our extensive team of linguistic experts has you covered. We know you need translation that works right, first time. That’s why we only work with the best linguists and most skilled native speakers. Whatever language you need, you can rest assured your project will be assigned to a native speaker who understands both the language, and the finer points of idioms, expressions and colloquialisms. We understand that really good translation is about much more than the words. It’s about interpretation and a thorough understanding of the culture, language and expressions of your target audience. Our team is skilled in translation into many world languages, and also understands local variations, such as the difference between British and American English. We can translate into over 50 worldwide language, including but not limited to: Japanese, French, Portuguese, German, Hindi, Spanish, Chinese, Korean and Italian. Rest assured that every translation you receive will be accurate, natural and readable. SDL Trados. SDL Trados is a popular and powerful translation tool that helps our team produce translations quickly and effectively without any drop in quality. SDL Trados means we can work with all the most common file formats so all you need to do is send us your files and we are ready to go. OmegaT. A Java-based translation memory application for easy processing of any translation project. OmegaT remembers previous translations and allows our team to re-use them where appropriate, for increased speed and consistency in every translation. MateCat. MateCat is an online computer aided translation tool that makes it easy for our team to translate and manage even large projects. MateCat gives our linguists access to the largest translation memory in the world, increasing word matching and accuracy for a faster finish. Your message is at the heart of every translation project we undertake. We don’t just work for you – we work with you to create translations that focus on your core message and communicate it clearly. Your personal project manager will collaborate with you to crystallize your core message and ensure that our professional translators communicate it perfectly. Every item we translate for you represents your organization. That’s why we insist on accuracy and the highest quality from our team at all times. No matter what kind of document you need translating, we are here to help. We cover every topic and every kind of document from academic to training manuals to client records and anything else you can think of. We pay attention to technical accuracy while ensuring the tone is suitable for your target audience. Localization is vital for any business or institution. We translate your website into as many languages as you need, in a way that keeps your core message clear and easy to understand. Tell us about your website visitors and we’ll translate your site in a way that appeals to them. From training manuals to instruction books to highly specialized technical documentation, our team has the skills to translate your technical project. We understand the vital importance of accuracy and getting technical information exactly right. You can rely on us to translate any technical project accurately. Medical translation is a specialized subject, and we have the experienced linguistic experts you need to get it right every time. We understand that medical information is complex and sensitive, which is why we focus on accuracy and using the correct terminology. Correctly translated subtitles are a must for any organization that needs to communicate in different languages. Our subtitle translations are completely accurate and ensure that no information is missed. Our experts work with you to create readable subtitles in any language. The exact language and expressions matter when it comes to certified documents. These are often legal or other important documents. In order to be certified the translation has to be a true and accurate translation of the original words. Rest assured our team handles even the most confidential of documents with care and attention. Intellectual property documents set out in clear, legal terms to whom your content belongs and how it may or may not be used by others. Intellectual property protects you from plagiarism and even lawsuits. That’s why we take care to translate your intellectual property notices accurately. For some projects, machine translation is a quick and effective solution. Machine translation uses only the most accurate translating machines. Rest assured that your translated materials will still be checked by a human being before being returned to you, to check for accuracy. Marketing materials are vital for any business. Your marketing materials grab your customers’ attention and let them know what your business does for them and why they should care. Our translation experts skillfully recreate your marketing materials in other languages without losing any of the sense or impact of your original message. Tender documents let potential suppliers and contracts know what you are looking for and how they should proceed if they wish to bid on a project. We ensure that every tender document we translate contains all the information potential contractors need, in natural easy to read language. Our technical and engineering experts are on hand to translate your software into any other languages you need. We can handle everything from help files to screen captures to instructions and any other text appearing within the software. When you pay for AdWords, you pay to have short pieces of copy or adverts appear in relevant search results. AdWords copy is very short, which means that every word counts. Tell us about your AdWords campaign and we’ll translate it in a way that’s small on space but big on impact. Apps are a fantastic marketing tool for any organization. They give your customers an interactive experience that keeps their attention. If you’re having success with a app and want to roll it out to other locations, talk to us. 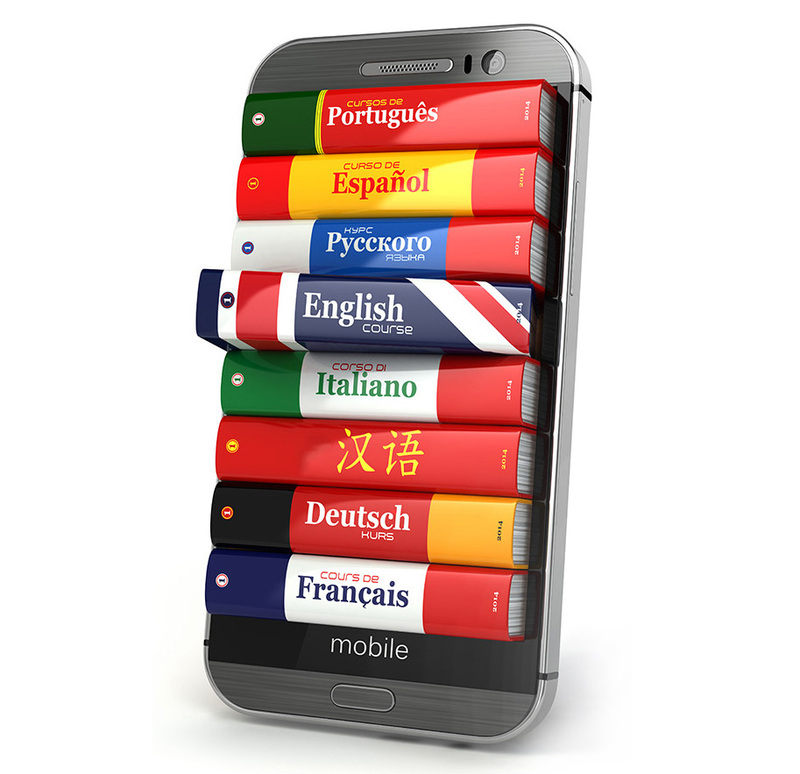 We can translate every aspect of your app so that it’s easy to use and understand in any language. Training and educations institutes, and businesses that offer training and continuing professional development to their staff, often need certification. 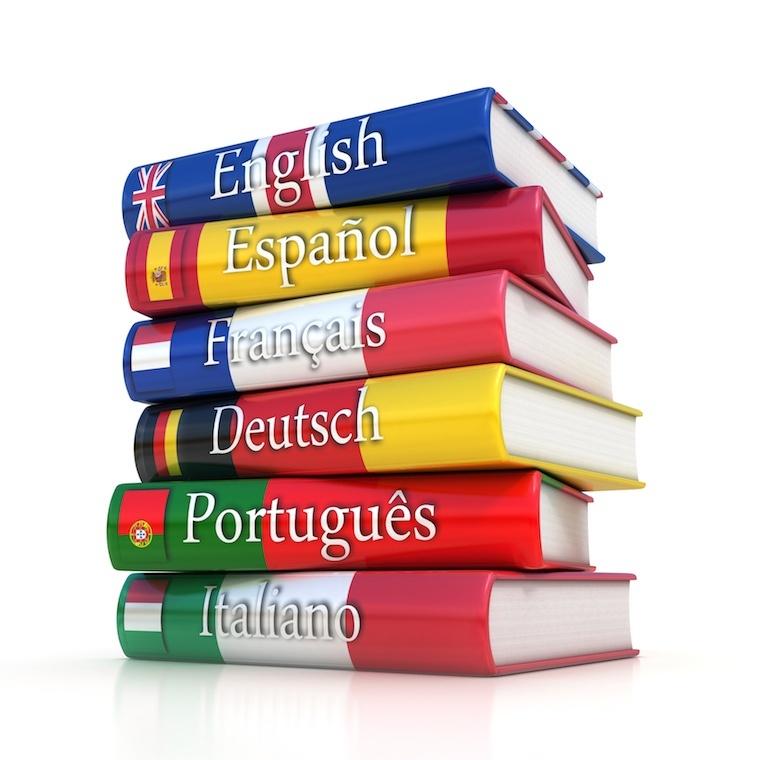 Our translation experts recreate certification documents in any language with a high degree of accuracy. Many kinds of organizations need transcription, from law firms to medical establishments to corporations and more. Whether you need us to transcribe a live broadcast, a meeting, an interview, a court case or more, we have the expert linguists you need. Each transcription is accurate, truthful, and captures all the vital information you need. We believe translation services should be affordable without compromising on quality. When you get in touch, we’ll find out all about your project and aims, and then give you a sensible, affordable quote. All of our quotes are all-inclusive, so you never have to worry about hidden fees. Whatever stage your project is at, you’ll benefit from round the clock support from our team. Our experts are available 24/7 to help you with any problems you have. You’ll be assigned your own project manager who is responsible for overseeing your project at every stage and ensuring the highest quality translation. Whatever you need translated, get in touch today to find out how we can help you.